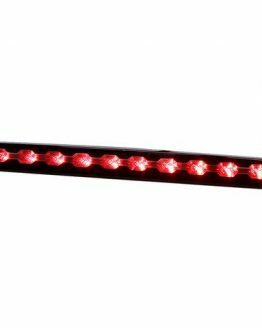 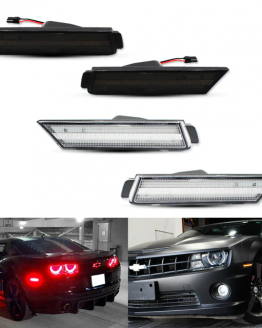 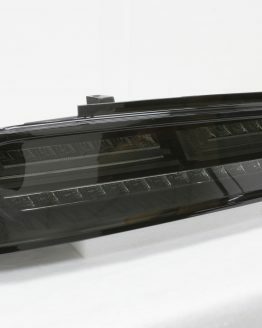 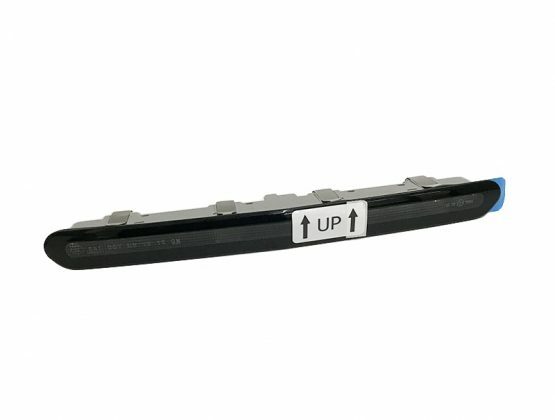 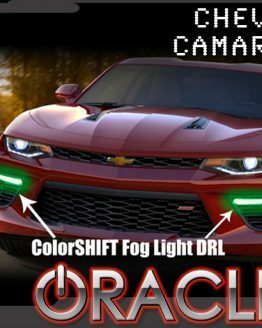 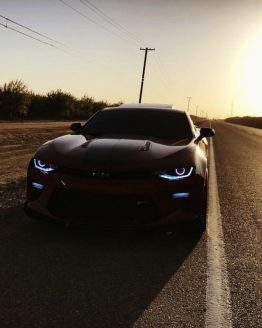 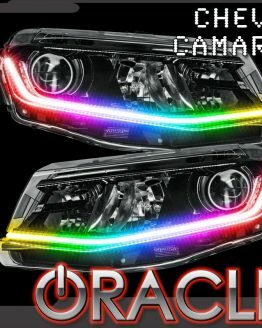 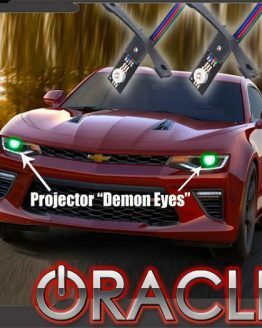 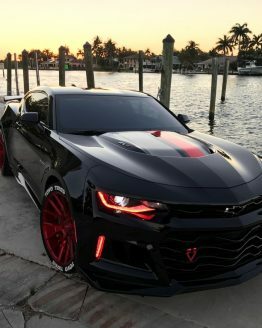 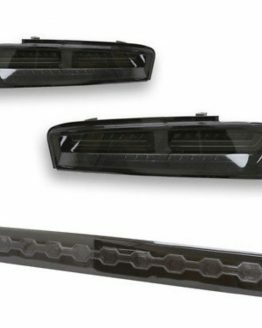 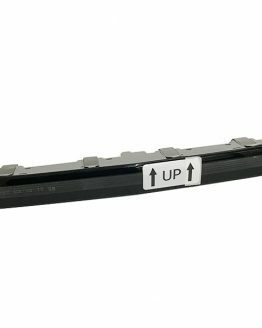 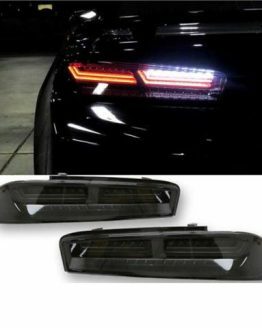 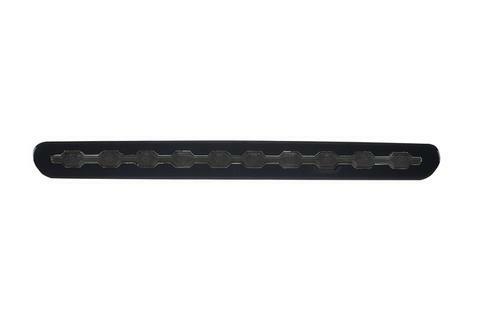 Personalize your Camaro with this DOT Certified Blackened Third Brake Lamp. 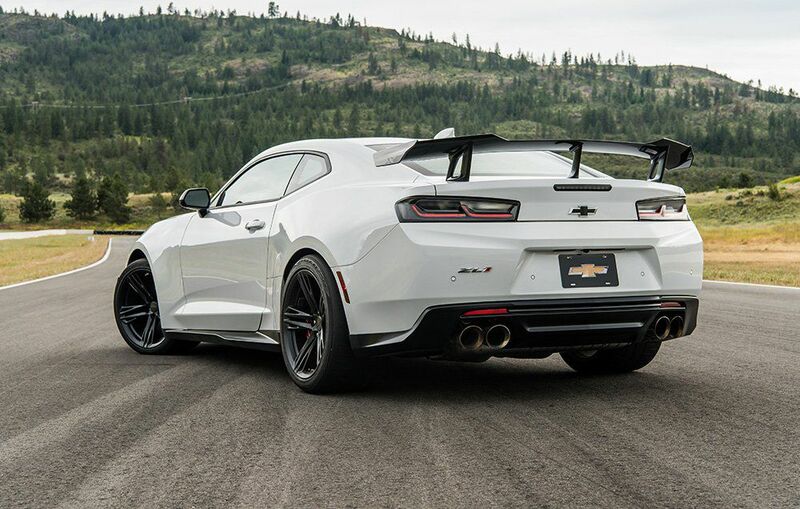 A perfect addition to the Dark Tail Lamps already offered by GM! 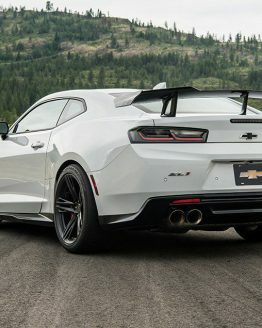 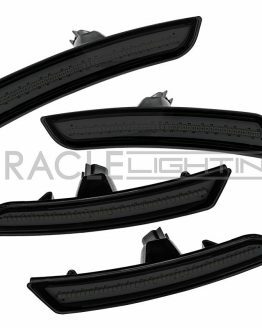 Matches the Smoked Tail Lights for any 2016-19 Camaro.